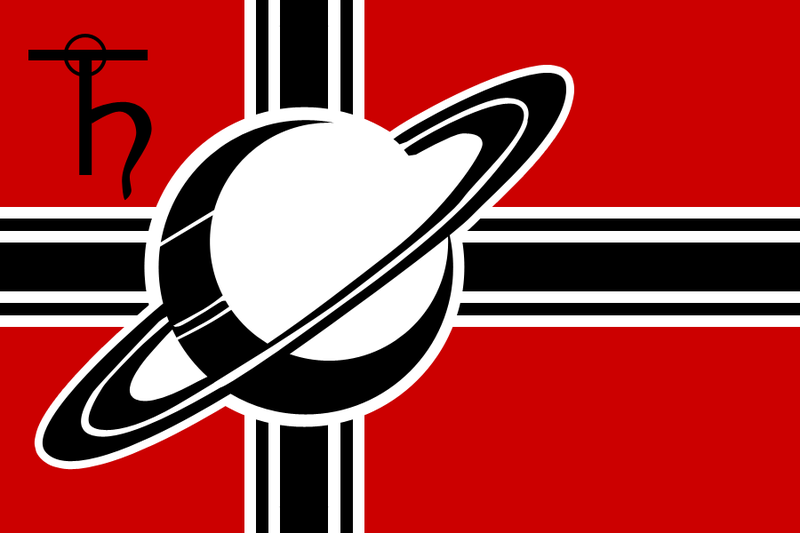 The Kronos Haven was a small but highly notable polity active from the pre-Enlightenment space age up to the Jovian War. The Kronos Haven was one of big outer system powers, formally only controlling Titan, but being the de-facto holder of Saturnian space. They played a major role in the Jovian war, providing manpower, technology, and most importantly warships to the cause. They were also heavily involved in the creation of the Europans. The Government of haven consisted of a mostly ad-hoc intercorporate agreements and treaties, although the largest and most influential corporations occupied seats on the Chief Directorate, officially governing the Haven. Havenite government is noted for it's hands-off attitude and fiercely free-market policies. The Kronos Refuge valued data security highly, open radio was used only when nothing else was on hand, with communications lasers or even early slower-than-light data drones being vastly preffered. Most surface communications were highly encrypted and in some cases equipped with self-destructive subroutines should they detect attempts at interception. As the development of the inner system began to pick up speed, many of the megacorporations at the time wanted a base of operations for from ethics inspections, taxes and corporate espionage. They ended up working together with a large group of transhumanists willing to leave earth to practice their ideology beyond the limits of inner system law. Together they claimed Titan and turned it into a tax, data and self-modification haven. Over the next decades ever more of the corporations either moved to the outer system entirely to make use of their new findings and power base or cut loose their Titan division. Those who didn't had their assets in the outer system bought up by Havenites. The economy of the Haven was able to grow as large and as quickly as it did mostly due to its possession of the most habitable celestial body this far into the outer system, the enormous amount of capital flowing in from the original founding corporations, the low taxes and the decision to not recognise inner-system copyrights, patents and monopolies. The first of these allowed for the Havenite devolpment to kick off, while the last allowed it go on as far as it did. Without patent laws holding them back, Havenite R&D was able to make major strides in fields that, back in the inner system, were limited to a few periodic cautious steps. Of course, this caution was not without reason, and the Haven quickly became known as a nest for reckless data-pirates and tech-hackers who took any new technology far beyond the safety limits without regard for the consequences of their actions. Especially when it came to self-modification through cybernetics or biotech. Kronosian accident and casualty rates in this area were higher than anywhere else in the solar system at the time. However, this recklessness also resulted in Kronossian technology having gone through an enormous amount of testing 'in the field' before it would be sold to offworlders, sales that turned out to be very lucrative indeed. Havenite political relations were often strained due to the bad reputation of the world in the rest of the system, as well as the distrustful attitude of Havenites towards the inner system “knowledge hoarders”, the fact that the unison on the Haven was in many cases only nominal did little to help this. 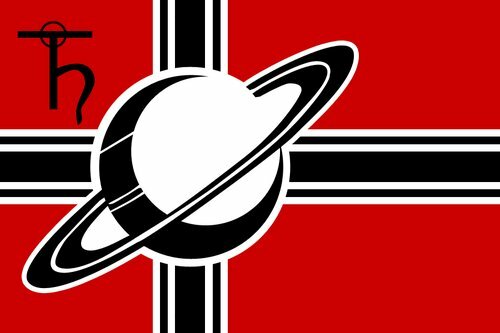 Some exceptions to this rule exist, however, as the Haven had good relations with the Jove Colonial Block, due to their shared status of gas giant colonists and good trade relations. Similarly, the Haven was on good terms with the Ceres Commonwealth, initially due to ties between the founding organisations of both colonies, and the presence of several Ceres corporations in the Haven, but later through knowledge and goods trade. The Haven was founded to be just that, a free haven. Although it was intended primarily as a self-modification and research haven, it ended up also becoming a data and tax haven. As a result the general population was what many would consider anarchistic to whatever extent the local law enforcement would allow, which was often rather far. Generally, Havenite attitudes were very similar to those of hackers in earlier years, with ideas such as freedom of information, meritocracy, certain forms of anarchism and anti-establishment thinking being common. Most political thinking was leftist and liberal compared to the rest of the system at the time, especially in the fields of economics and body enhancement.